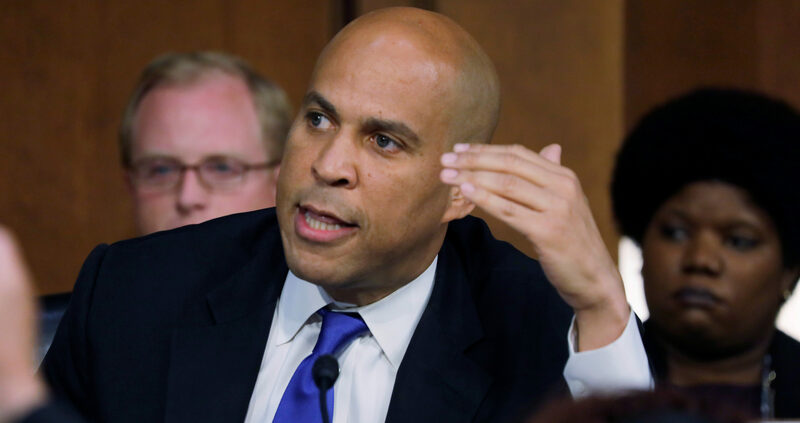 Democratic Senator and 2020 presidential hopeful Cory Booker said Thursday that Canada was “out American-ing” America. Booker was addressing students and faculty at Allen University in South Carolina when he complained about the cost of student education in America. What does it cost in America? Fifty-two percent of median income. And why are other nations out American-ing us? Why are they out-investing infrastructure the way we used to? Why are they out-investing in research and development the way we used to? Why are they out-investing in education the way we used to? Why are they doing universal preschool and we’re not? Why are they doing paid family leave and we’re not? The U.S. was named the most competitive economy in the world, according to the World Economic Forum’s index published Tuesday. The US had not held the title since the beginning of former President Barack Obama’s presidency, according to The Wall Street Journal. Singapore, Germany, Switzerland and Japan made up the rest of the top-five.